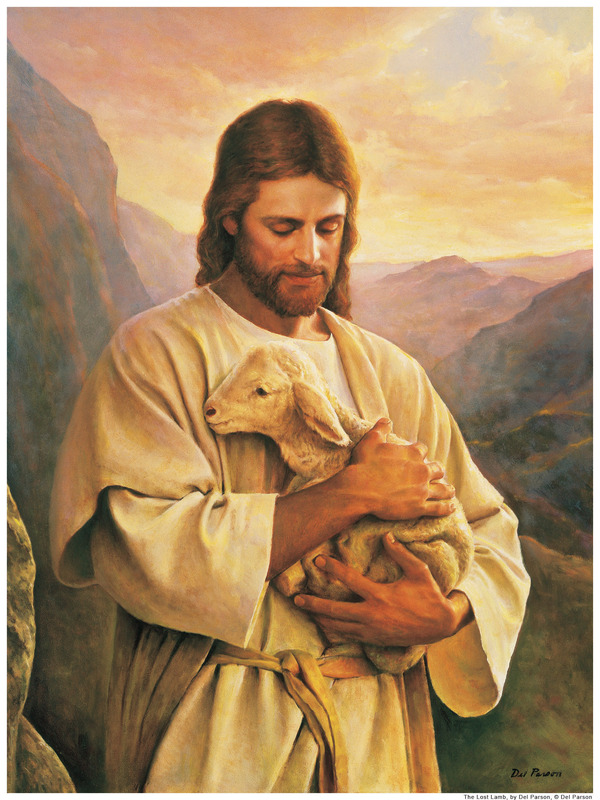 LOVE the photo of Jesus and the lamb! LOVE the words to this hymn….just awesome! Praise be to God.